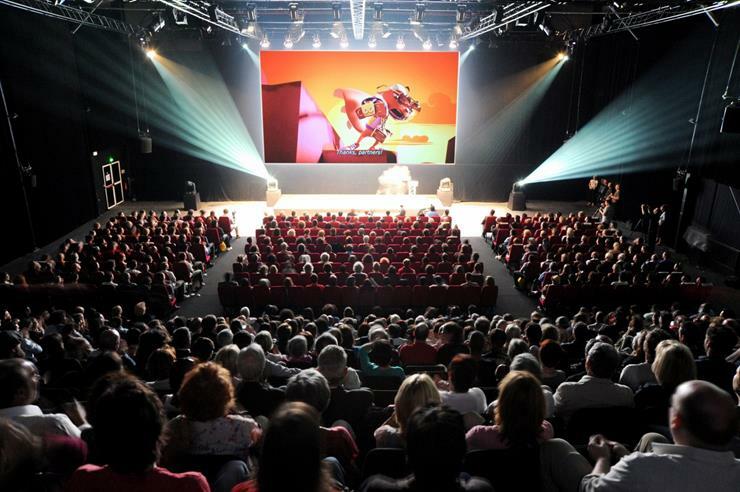 Discover the latest animated film masterpieces, detect current and future trends, meet your favourite film directors and emerging talents, and unearth your future colleagues and partners… in the friendly atmosphere of Annecy’s International Animated Film Festival. Several venues will be used to project films from 10am to 11pm each day. Each evening at 10h15pm, a film will be shown on a giant screen at Le Paquier (free entry).